Data centers are responsible for 1.5% of all power use in the United States, and they’re not going anywhere–the electronics-filled buildings make cloud computing possible. It comes as no surprise, then, that GE sees room for opportunity. The company announced this week that it is offering $520 million to buy Lineage Power Holdings, a company that sells data center and telecom power conversion gear. 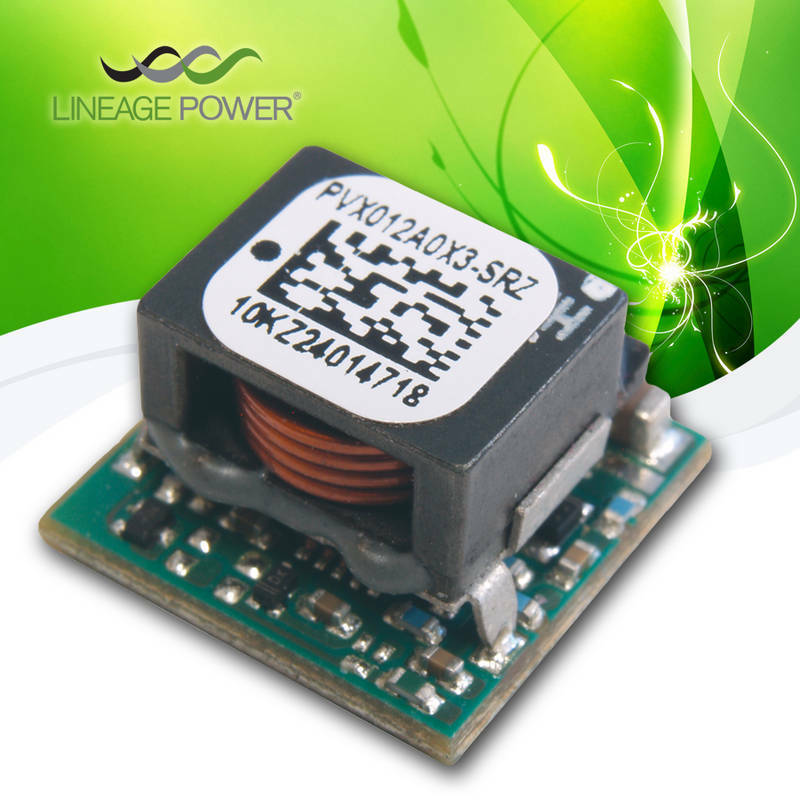 Lineage Power sells AC-DC converters, DC-DC converters, DC data center equipment, and other products that grab AC power from the grid and turn it into power for data centers. The company touts the energy efficiency of its products, which can purportedly cut energy loss and lower cooling costs in data centers by 50 to 70 percent. According to Lineage Power’s website, “The deal will open the door for GE Energy to participate in the $20 billion power conversion space, where the demand for reliable, high quality power is driven by the growth in cloud computing and mobile internet voice, video and data applications…It is right within GE’s core expertise –managing electricity.” GE will also scoop up Lineage’s customers, including Cisco, HP, and Verizon. The massive purchase is even larger than the $200 million that GE recently invested in its Ecomagination Challenge. That’s a pretty solid indicator that one of the biggest moneymakers in the green sector may be ultra-efficient data center technology.